At Opus we build more than buildings. Together we work hard to build teams, client relationships, careers, communities and a whole lot more. The combination of our people, culture and unique project delivery method are why associates come here and why they stay. Get a glimpse into the day in the life of some of our talented associates in the videos below and find out what it's like to build more at Opus! "What makes Opus a good fit for me is the interaction of working with the architect and the contractor. We're all one team, so we can get things addressed easily and fast," Justin said. "What I love about coming to work every day is the people here, the environment, it's a very nice place to work at." Laura has began her career at Opus and was pleasantly surprised to remain longer than is the average in the industry. "I love that we're design build. I love that whenever we come up with an obscure idea, we can take that idea to our architects, our structural engineers, to our project managers and say hey how can we make this work. I know in a lot of other firms they're not able to do that… we all work together and we're really collaborative. Because of that we're quite efficient." 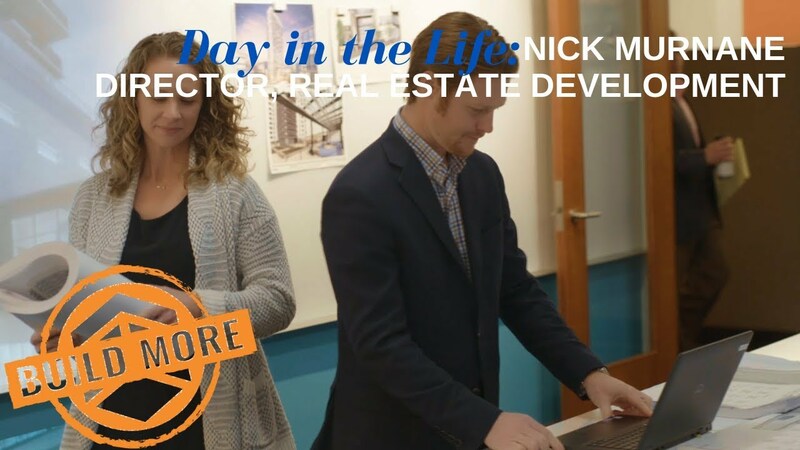 On what he likes about his job, Nick said, "I think it's the excitement of everyday having a challenge and something different. It's really a motivator. Being a young developer at Opus, you are given a lot of responsibility. You're given an opportunity to run with a project to see what you can do." After his active duty service in the Army, Phil joined our project management group before moving over to real estate. "Where my passions lie, and where I enjoy CRE so much is the interface and working with people. When our team comes together and are focused in a certain direction it's a pretty amazing experience to see how far and how quickly we can move." Alex knew he wanted to be in the building industry since the eighth grade. He joined Team Opus after college, where he's been able to build his own career. "What also excites me in regards to Opus is also the different buildings and the new experiences you get every day," Alex said. "There's nothing that's the same." Working within our truly integrated team, Andy has found that we're commonly aligned, working towards our client's goals and delivering the highest-quality project possible. "What motivates me most in my role is satisfying the customer's needs," Andy said. "At Opus there are a lot of different career paths you can go…ultimately whatever I think is best for me, I know that the executives and the leadership will encourage and allow me to pursue." "Opus is definitely open to allowing you to grow both professionally and personally. They're comfortable giving you responsibility. They trust you," Pat said. That trust includes providing exposure to all parts of project delivery. Project managers truly learn how a building comes together and are able to provide guidance on constructability. "You don't get that in a traditional plan and spec environment." Beth started at Opus fresh out of college. "Opus has invested 20 years into developing me into who I am today," she said. Beth serves in her project management capacity and has also played a significant role in recruitment and training. "One of my goals as a recruiter and a trainer at Opus has been to encourage us to be more diverse. There are more and more women that are working inside of construction both on the management side and on the trades. Nothing makes me happier than seeing that." Greg has been with our team for nearly 40 years, starting as a laborer and working his way up through the ranks. 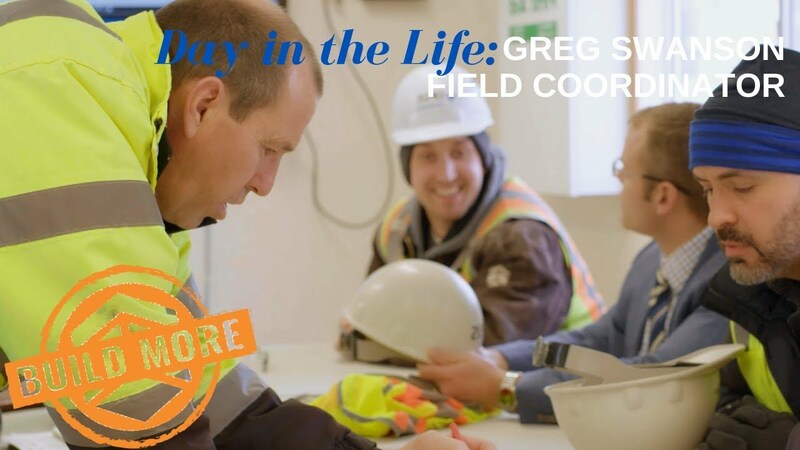 About his role, Greg said: "I'm motivated every day to create value, whether it's helping somebody be better on the jobsite, helping somebody communicate. I'm motivated by the success that they have. There's some personal success and satisfaction but there's something even more satisfying when a group of people come together and create that value." 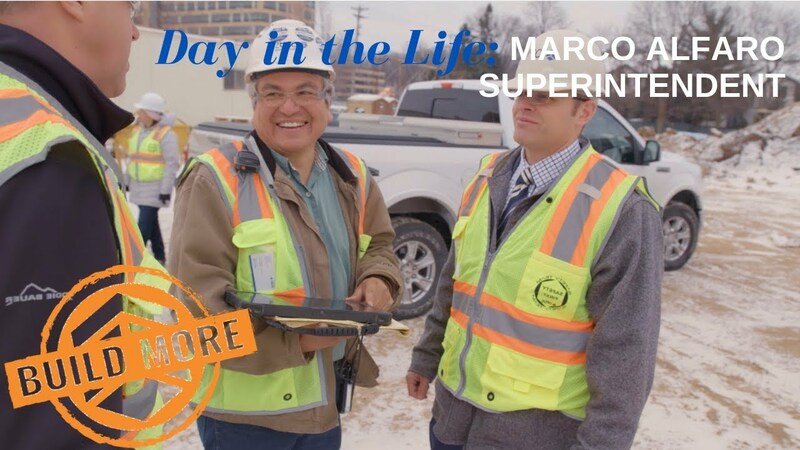 "If they're successful, I'll be successful, and Opus will be successful in the end," Marco says of helping people as he supervises the activities of our jobsites. Marco joined our team in the early 80s and has worked his way up through the ranks. "To me, Opus is like a family. When I was coming up the ranks I had had a lot of help from a lot of the superintendents, a lot of the foreman, a lot of coworkers."